Cubic metre rates, inclusive of delivery. Rough cut or tightly knit. Protect valuable trees during construction and development. All tree service companies are the same, right? WRONG! So why choose RoyalTree? At RoyalTree we provide the best solutions for your tree or garden problems. 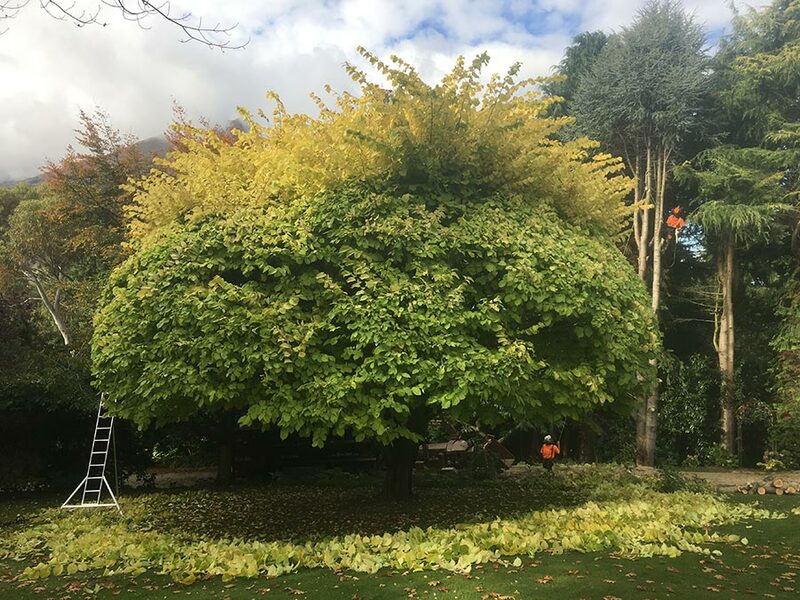 Whether it be planting fruit trees, pruning to improve sunlight or dismantling monster trees that scrape the sky, we implement the highest standards of tree care and workmanship across our entire range of services. We’re proud of the personal touch that our small business brings to our customers. Our tightly knit team are cohesive and like minded, ensuring your job is accomplished safely, efficiently and with a smile. No property damage, even in confined spaces. 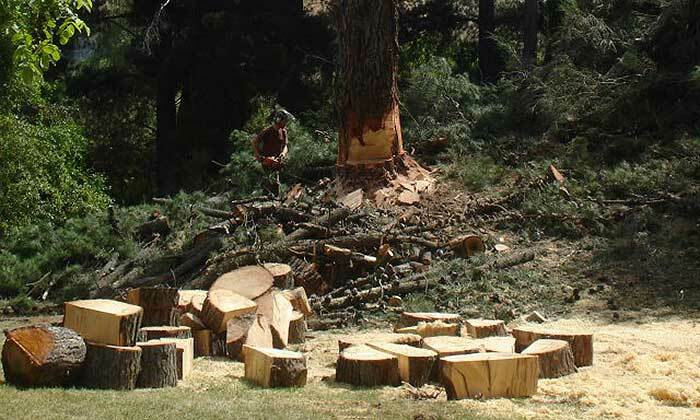 RoyalTree Ltd has the skill and competency to ensure all tree removals are conducted safely. 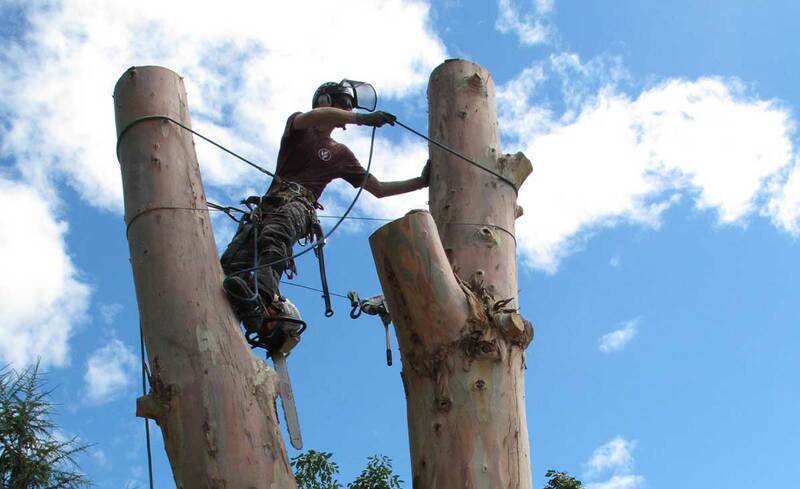 Whether felled whole or dismantled with rigging techniques or even cranes, we combine the best and latest techniques with safe work methods to ensure every tree removal goes smoothly. Trees often develop faults high in the crown that may require additional support to prevent them from failing. Cable bracing is common where losing the entire tree or part of it is simply not an option. Our bracing is non-invasive, meaning we don’t drill or insert metal supports into live wood. Some species such as Horse Chestnut reject invasive techniques and non invasive system are also adjustable, meaning the bracing can be modified as the tree grows. Pruning comes in many different forms. 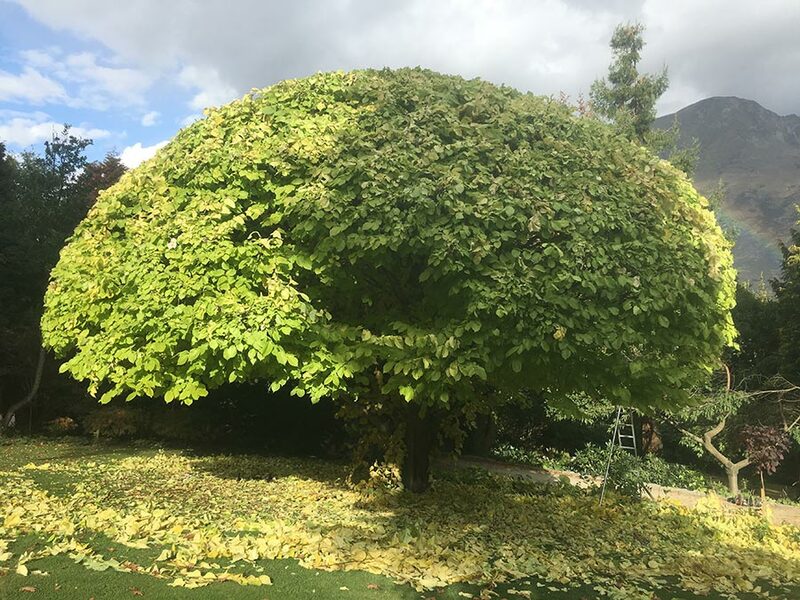 At RoyalTree, we deal with mature trees and shrubs on a regular basis, and as such are more than qualified to give you an insight into exactly what trees will look like 5, 50, or even 100 years down the line. Poor planting, in particular poor species selection, is one of the most common causes of client frustration. Poplars in between your house and lakeview are never going to serve you well. Red Beech under powerlines is going to be an exercise in wasting money. By choosing RoyalTree for your planting needs, we’ll steer you in the right direction so that your trees fulfil their potential and give you enjoyment long into old age. Been busy gardening over the long Otago summer? Got a pile of branches that you would like turned into beautiful, mulch gold? Recycling is the name of the game here. By taking your woody green waste and processing it we can offer you a fantastic bi-product that will feed your plants, help retain moisture in the soil and keep weeds down – all in an organic and natural way.